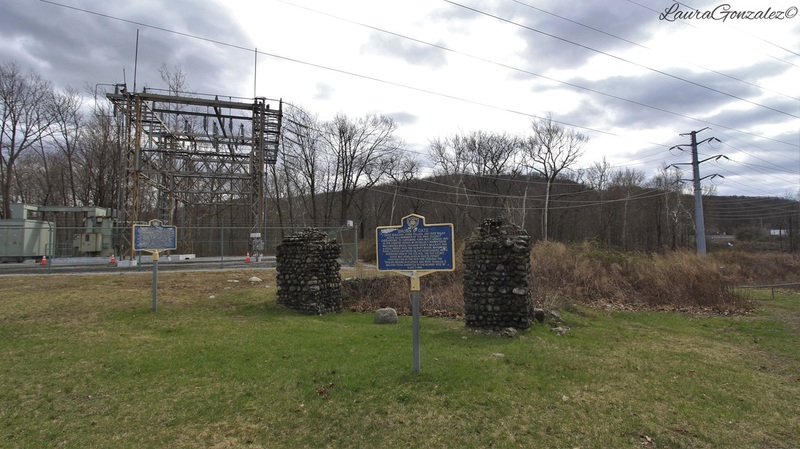 Located near the entrance to Harriman State Park, the town of Sloatsburg was once the site of a major Indian path through the Ramapo Mountains. That path eventually went on to become Orange Turnpike in 1800. Originally Pothat, the town was named after Stephen Sloat, who was given the land by his father in law as a gift for Sloat and his new bride. ​​Soon after, a stone house was built on the property and a tavern was operated which became a major stop along the travel route. The home carries a little secret; marks left by bullets which accidentally shot and killed the Sloat's son, John, a captain in the local militia, by one of the sentries his father had hired. His infant son grew up to be Governor of California. It is now a private residence. 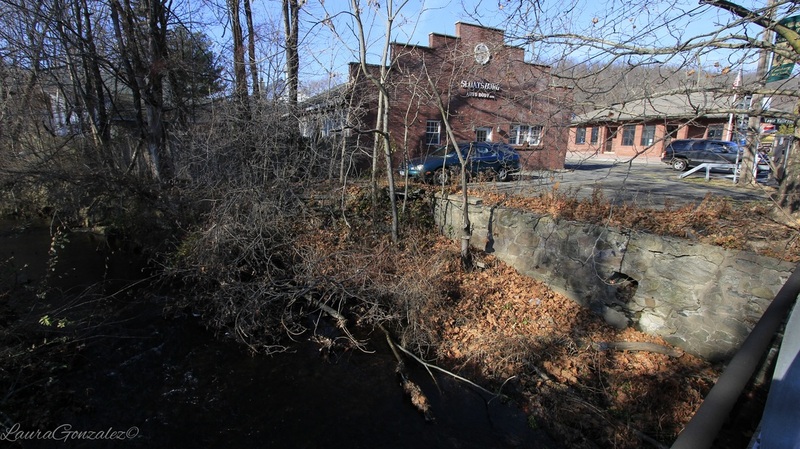 The area of Ramapo built its early reputation in industry and Sloatsburg was no different. 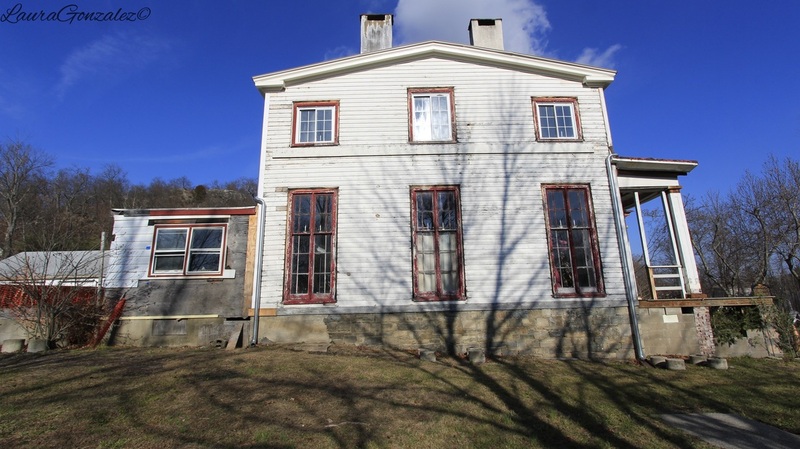 In 1815, Sloatsburg became the site of tannery and a cotton mill by family member Jacob Sloat, who opened a mill for making cotton cloth after importing cotton from the South. By 1840, his mill specialized in cotton twine after patenting a process for dressing it. It operated until the Civil War, when it closed temporarily for lack of cotton. By 1878, the mill ceased operations, after the South developed its own textile mills. 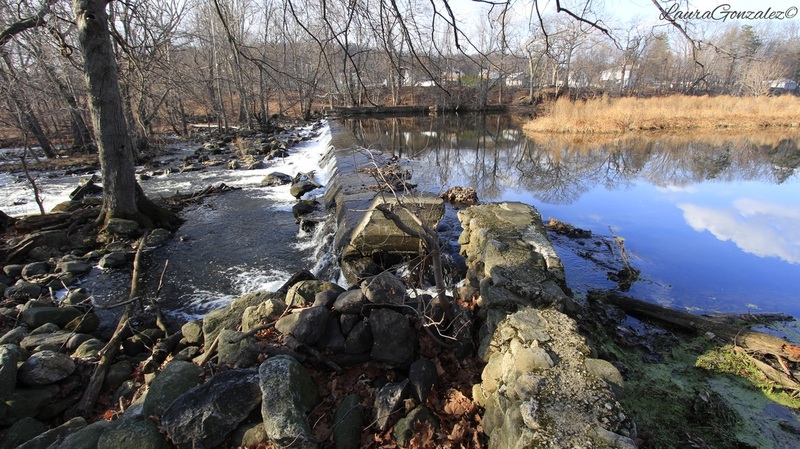 Adjacent to the Interstate 87 is the original stone dam, mill pond, control gates and millrace which are a well preserved example of the old hydro-systems that brought industry to this area along the Ramapo River. It was constructed by Sloat family in 1792 to provide water power for mills. Located near the train station are the entrance gates to Brown Estate / Cappermore Farm which was torn down in the 1950's to make way for the NYS Thruway. The estate was founded by Nicholas T. Brown, whose parents were from Cappermore, Ireland which is how the estate got its name. After purchasing the land from a man named Theodore Hath, he constructed the Browns Mansion. A few blocks away on Oak Terrace is "Harmony Hall", also known as the Jacob Sloat mansion, which was built for Jacob Sloat, who was the owner of the mill. 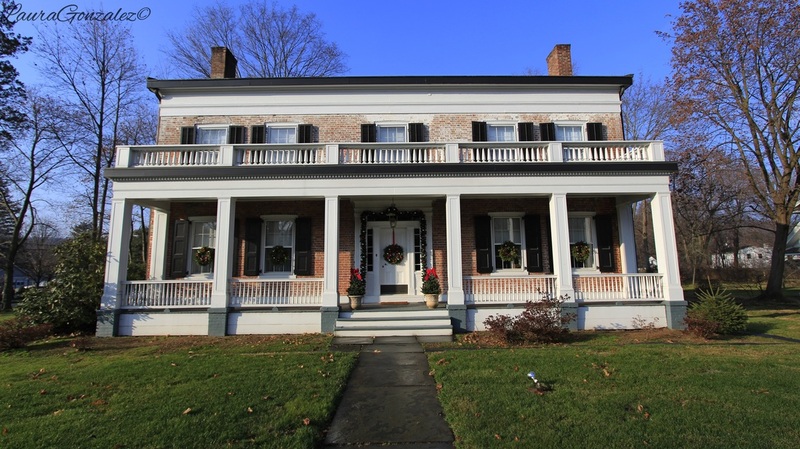 Construction began in 1846 and by 1848 him and his family moved in. 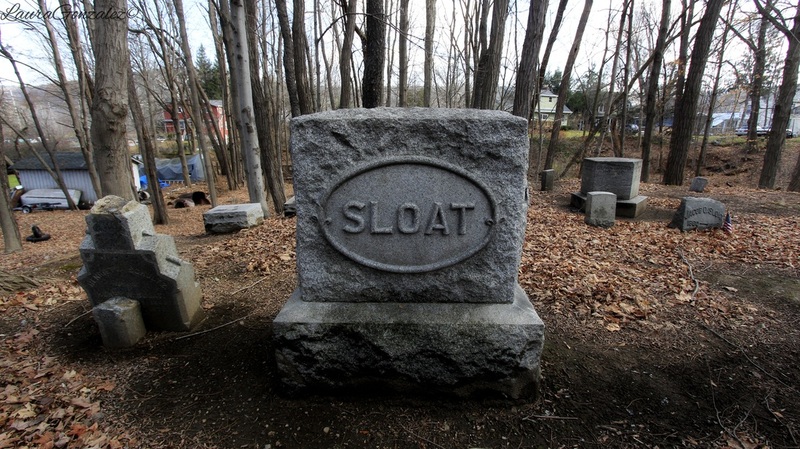 Jacob Sloat died less than a decade later in 1857 and the house passed into the hands of his widow Sarah Bigelow Sloat. In 1861, the couple’s 23-year-old son, Henry Ransom Sloat, purchased Harmony Hall from his mother. Marrying Carrie W. Schultz in 1875, Henry began a family of his own. After his passing, the house passed out of the hands of the Sloat family and served as a local restaurant and inn, and later, as a nursing home. 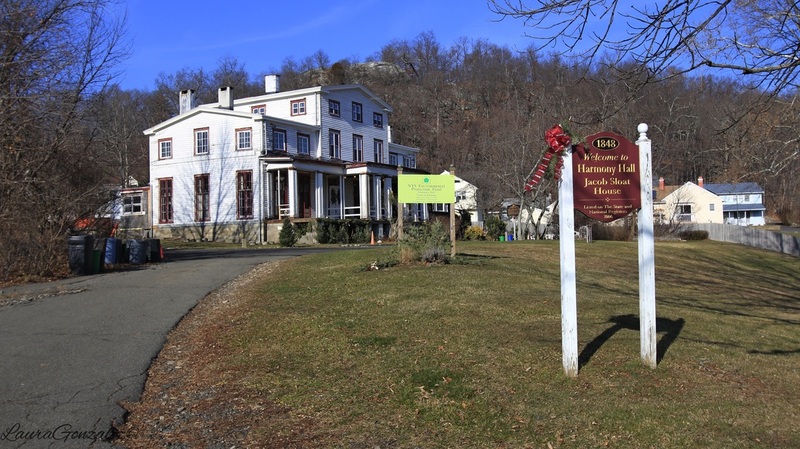 The home was closed in 2003, and by 2006, the building and grounds were purchased by the Town of Ramapo for $725,000 as part of its Open Space Acquisition and Preservation Program. Its been slowly being renovated and currently hosts cultural and community activities. 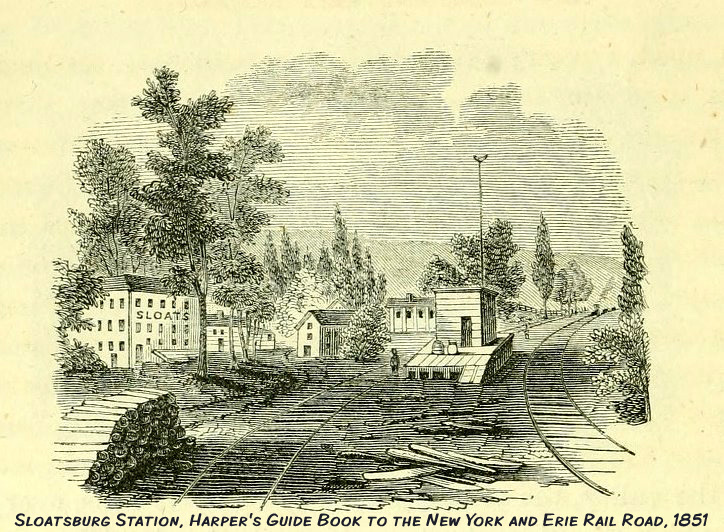 In 1841, the Erie Railroad came through Sloatsburg. It served the line heading to Port Jervis. It has been the site of several accidents including a derailed milk train in 1843 and a fatal accident between the train line and several mules and their owner in 1855, who were crossing the tracks. It became part of Metro-North in 1983. 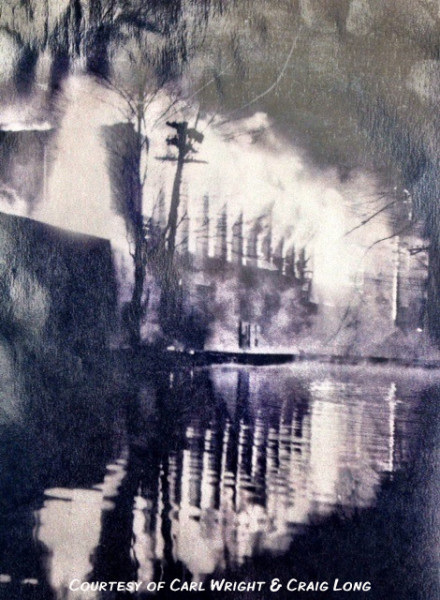 The 19th century brought Abram Dater who built an iron forge on the Ramapo River. 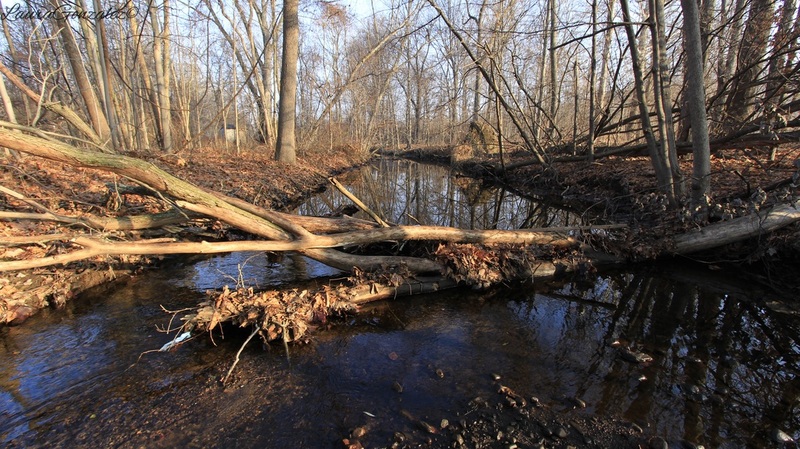 Abraham Dater had two forges, one on each side of the Ramapo River. He used pig iron from Sterling and Southfield furnaces. He also had an iron mine on Dater’s Mountain just east of Tuxedo. The works were eventually sold to the Sterling Company before changing hands again twice and eventually closed and abandoned in 1854. On what is now Rt. 17, he built a brick house which was recently demolished. 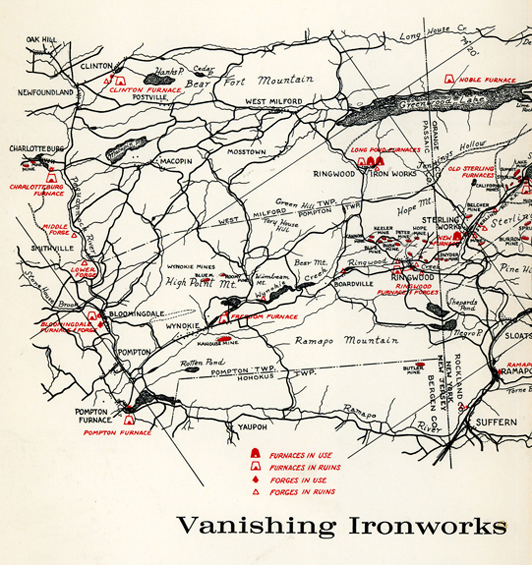 A link to a hike of the Dater's Iron Works can be found here. 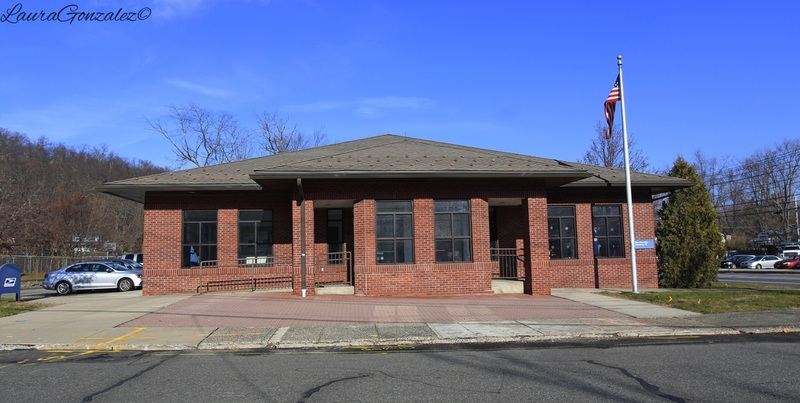 ​The post-office at Sloatsburg was established March 27th, 1848, with Jonah Brooks, as first postmaster. Sloatsburg Hardware which was originally The Henry Club. 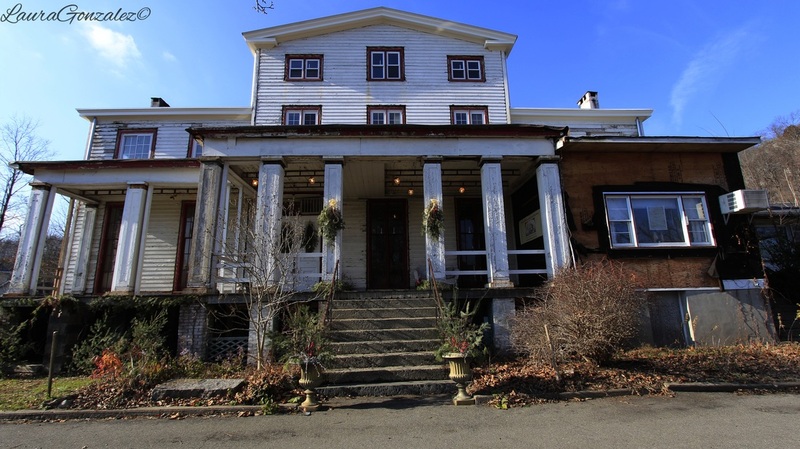 It served as Sloatsburg's community center from 1914 through 1942. Google Earth screenshot as I hadn't taken a picture that day of the location. 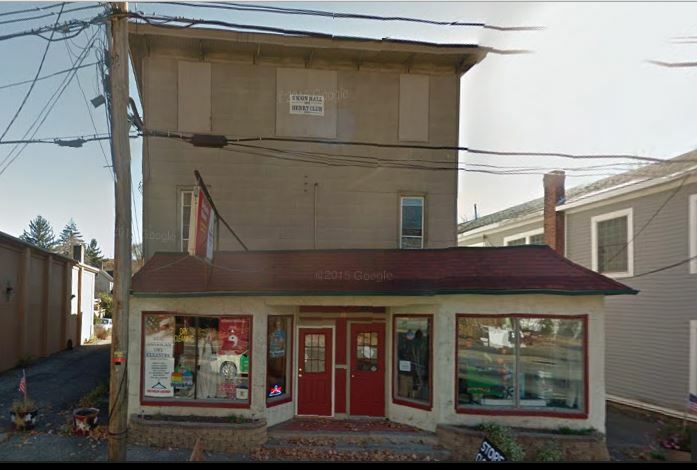 ​Taylor's Corner which was the entrance to Sloatsburg. Notice the garage is still standing. ​During Prohibition, Sloatsburg became the scene of bootlegging and gangsters , Rumour has it that those running the operations occasionally used the local woods to dispose of bodies of those killed in the course of business. 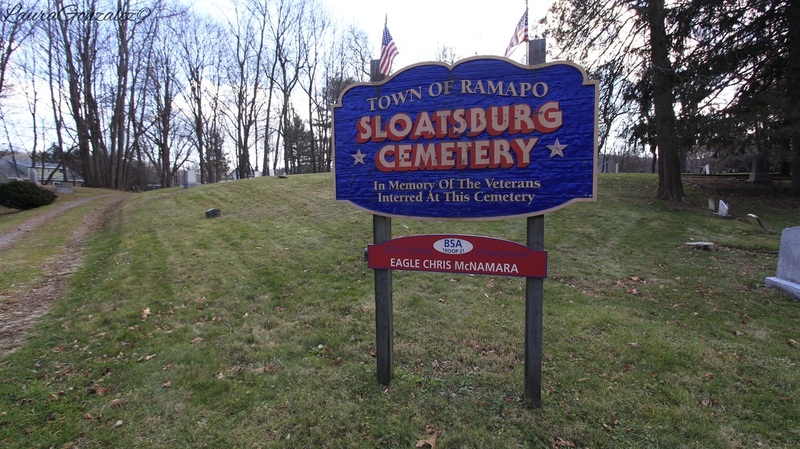 ​The historic Sloatsburg Cemetery is located at the end of Richard Street. The cemetery remained strictly a Sloat family burial ground until 1852 when other members of the town were buried on its grounds. 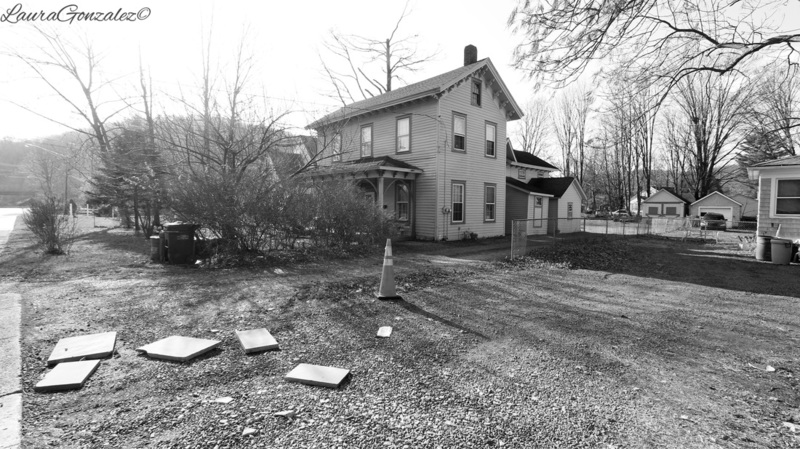 It had become neglected and abandoned before being saved and placed on the National Register of Historic Places in 1999. Orange turnpike was the only major route to upstate New York and this brought prosperity to the town. 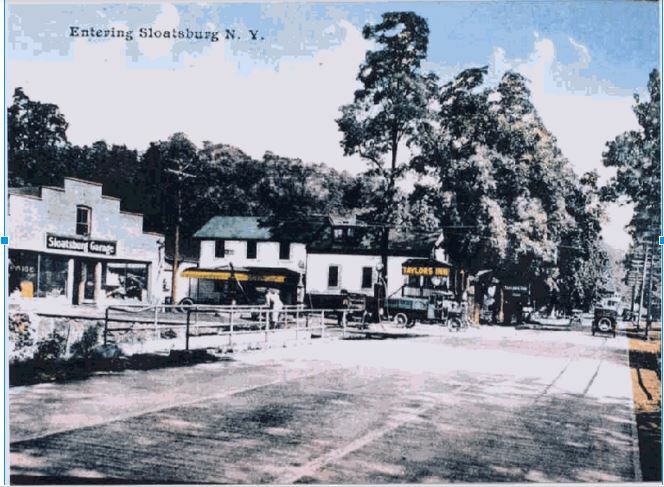 The Glenwood Inn, Taylor's Inn and the Henry Inn and other shops in downtown Sloatsburg flourished. After the thruway was complete, traffic was rerouted away from the small town killing business and the town soon became remote. 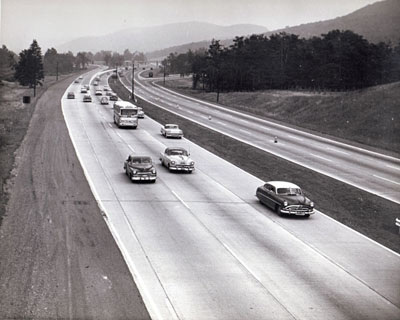 The thruway that killed off the Brown Estate had now killed off business. 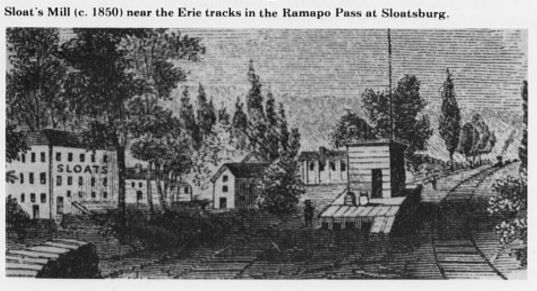 Sloatsburg and its surrounding areas along the Ramapo River were dotted with mills which provided jobs for the residents of the towns. 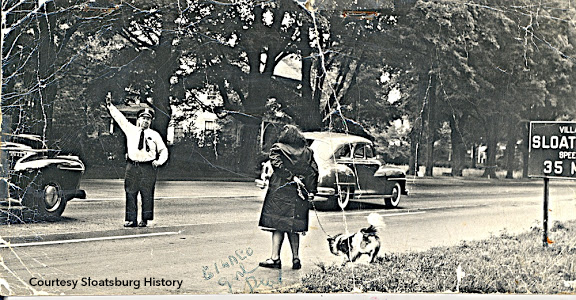 In 1955 a major catstrophe would hit Sloatsburg when on a windy March night in 1955 a fire ripped through the Ramapo Piece Dye Works creating what is now known as the largest fire in Rockland history. 400 to 500 firefighters and 30 hours later, Sloatsburg’s manufacturing history and income were now lost. The buildings stood abandoned until 1977 when they were finally demolished. As time passed and empty storefronts and loss of local jobs became the norm in town, those who remained began to enjoy the small town feel of the area. 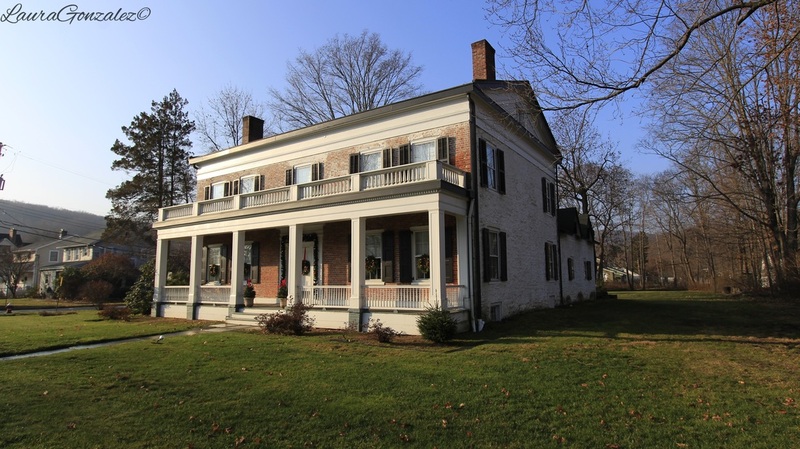 I had passed through the town many times on my way upstate and always enjoyed the stretch of Route 17 through the Village and would stop off and walk around to enjoy its quiet park and streets.